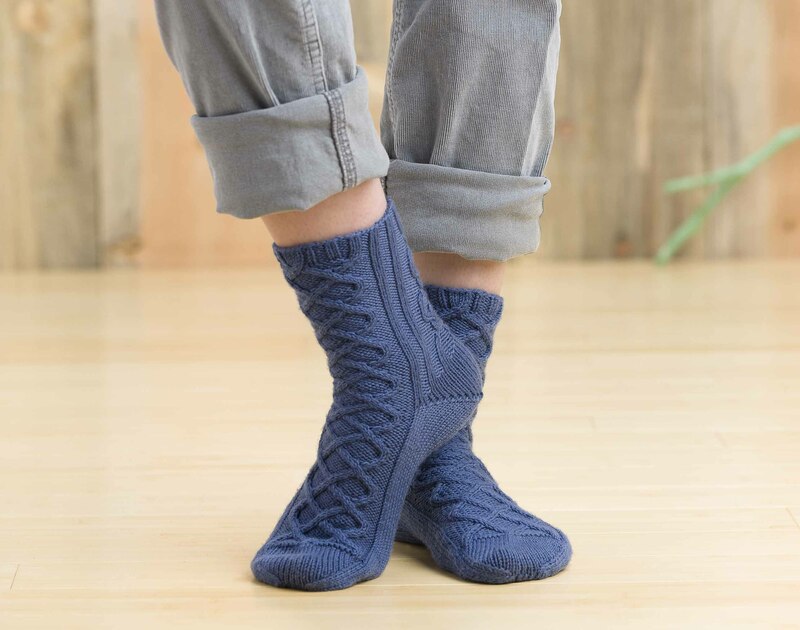 A Week of Sock Yarn Giveaways on Knitting Daily! Join us in celebrating the launch of the Sockupied Spring 2011 eMag with a week of sock yarn giveaways! 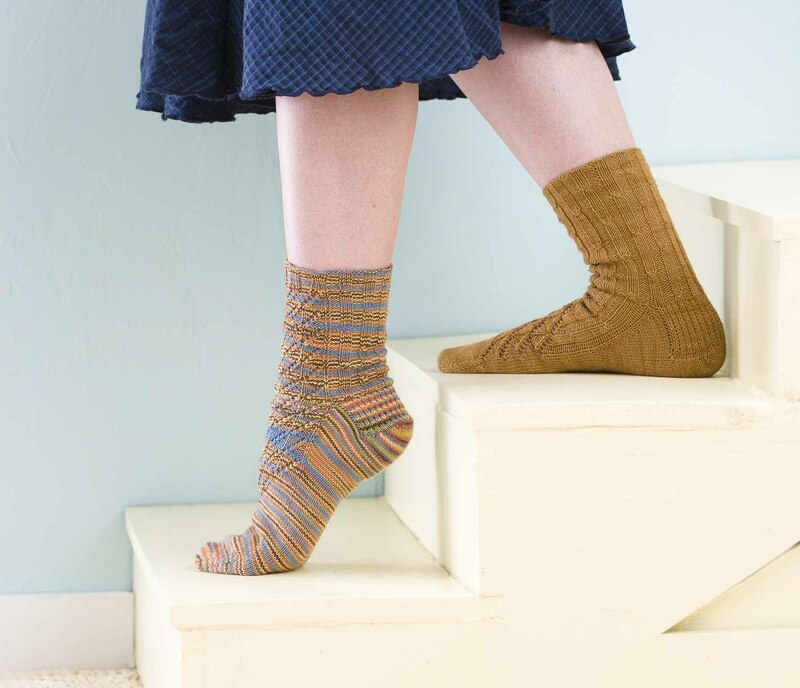 Do you have a favorite among the five sock patterns in the new issue of Sockupied? 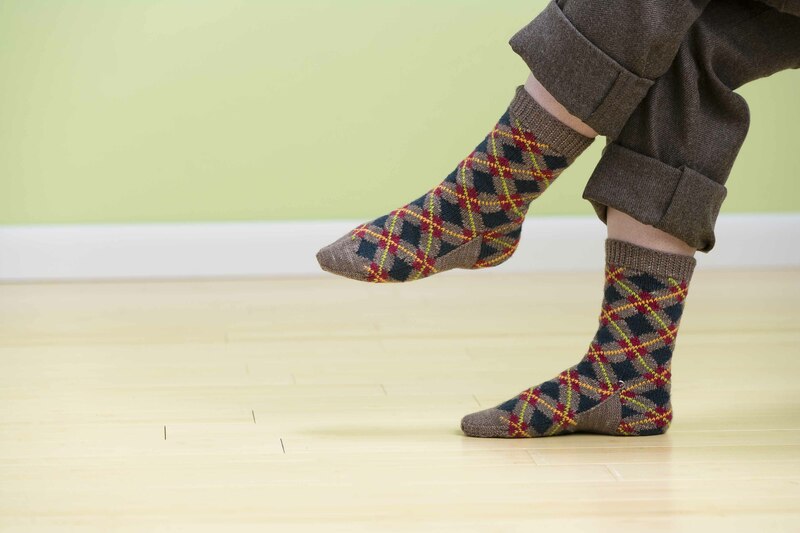 Leave a comment and let us know which sock you would like to cast on first. When you comment, you'll automatically be entered to win! We'll randomly draw a new winner at noon MT every day (Tues-Sat) this week, so even if you don't win the first time, you still have the chance to win. 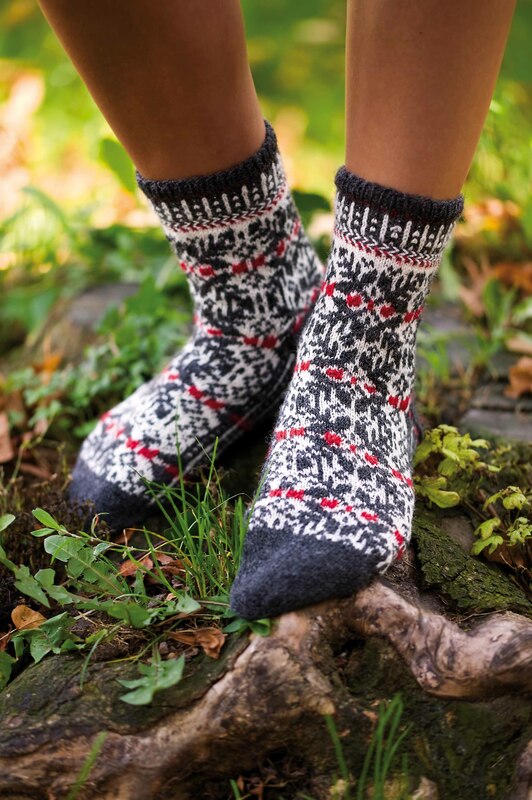 Each winner will also receive a complimentary download of Sockupied, our new eMag for sock knitters. Update: congratulations to Knitting Daily member JaniceW@6 for winning this day's random drawing. Update: congratulations to Knitting Daily member KarenS@6 for winning this day's random drawing. Update: congratulations to Knitting Daily member KYfarmgirl for winning this day's random drawing. Update: congratulations to Knitting Daily member AudreyB@6 for winning this day's random drawing. Update: congratulations to Knitting Daily member freckledmelissa for winning this day's random drawing. Special thanks to Webs – America's Yarn Store, Lion Brand Yarn Company, and Simply Socks Simply Solids for donating yarns to this giveaway.